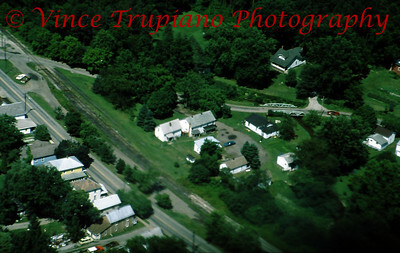 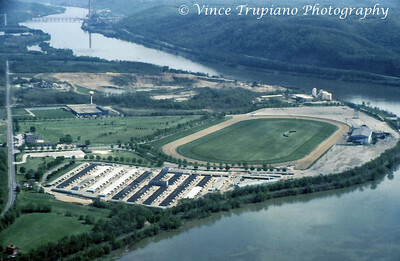 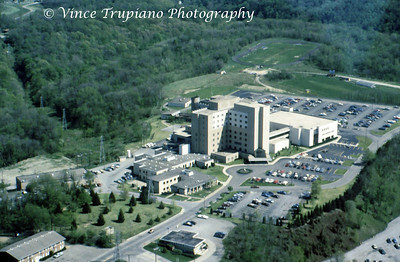 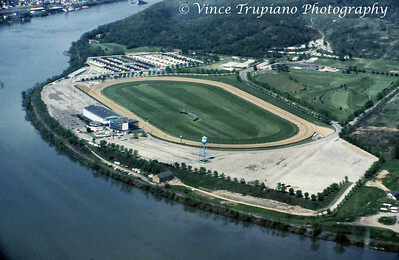 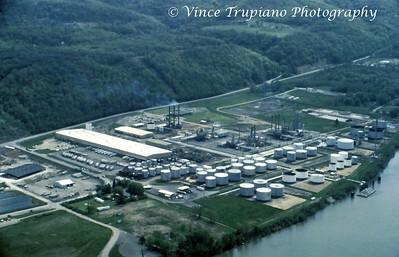 Weirton Steel Company in Weirton, WV - 1983. 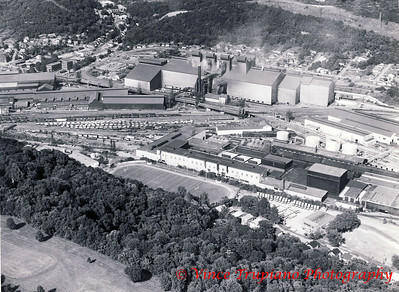 William's Country Club (foreground), Weir High Football Stadium, the Sheet Mill, and the Massive Basic Oxygen Plant (BOP). 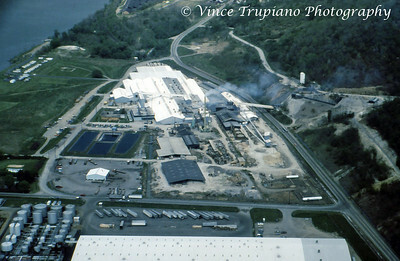 Weirton Steel Company in Weirton, WV - 1983. 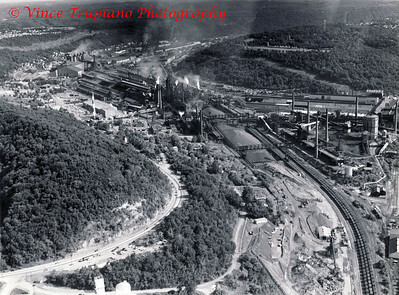 Looking south from the north end of Weirton, the massive ore piles, the old Coke Plant on the right, behind is the Tin Mill, on the left are the Blast Furnaces, the old Blooming Mill, the BOP, and farther south is the Strip Steel. 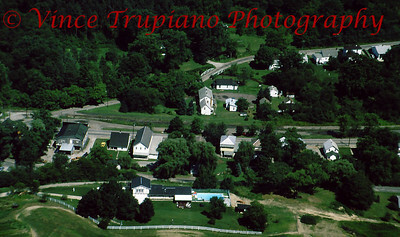 On the hill in the far right is William's Country Club. 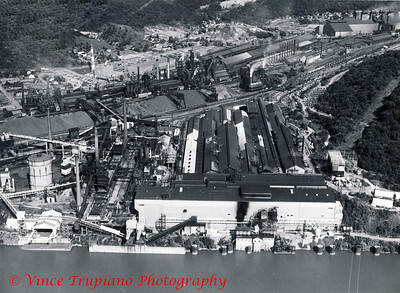 Weirton Steel Company in Weirton, WV - 1983. 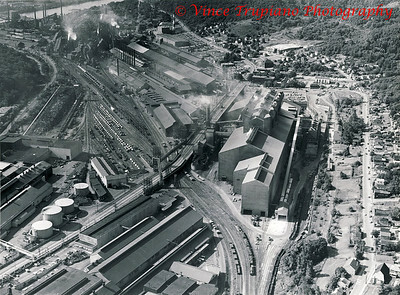 Weirton Steel Company......A "Mighty Giant" that was destroyed by politicians, corporate executives and managers, lawyers, and union officials. 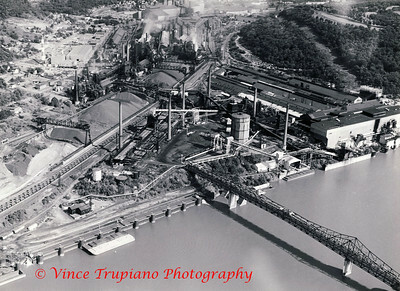 Weirton Steel Company in Weirton, WV - 1983. 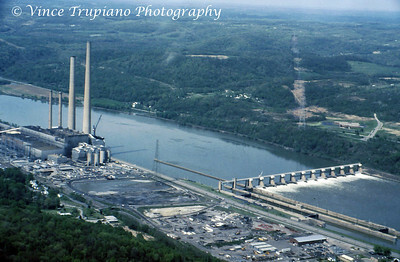 In the foreground is the Ohio River, the Continuous Anneal in the rear of the Tin Mill, on the left is the old Coke Plant, in the middle are the Blast Furnaces, to the right is the old Blooming Mill and Open Hearth, and in the right rear is the BOP. 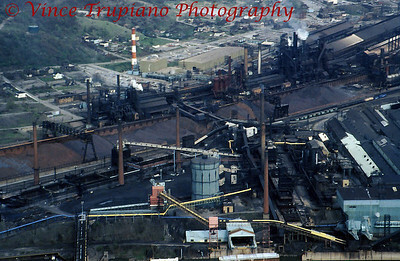 Weirton Steel Company in Weirton, WV - 1983. 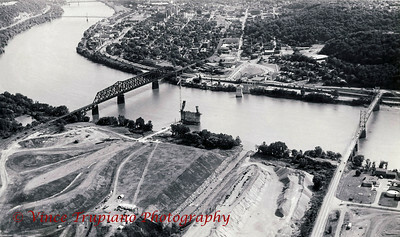 The Weirton Steel bridge which spanned the Coke Plant on Brown's Island to the Coke Plant on the main land. 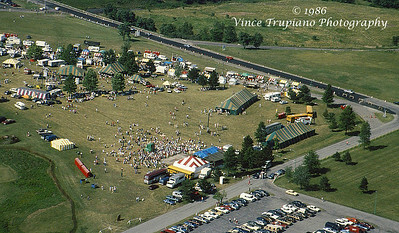 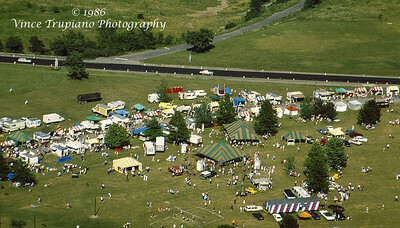 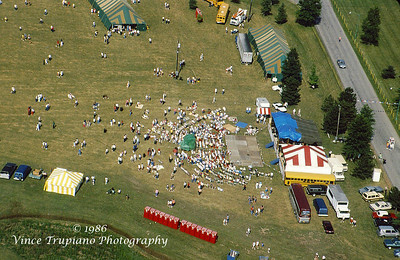 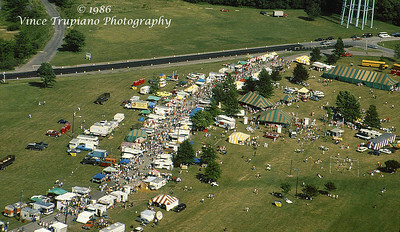 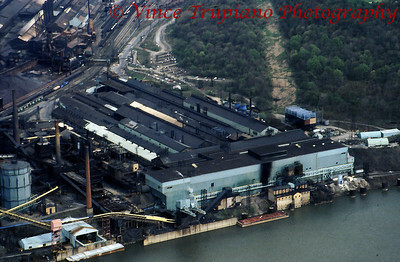 Weirton Steel Company in Weirton, WV - 1986.